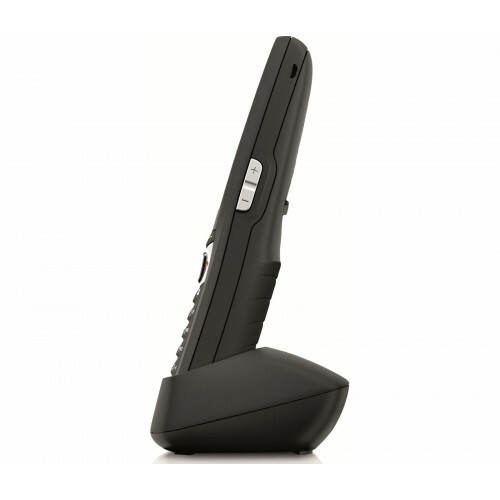 The Gemini coded range of phones are some of Interquartz entry level analogue models that connect to either an analogue phone line or extension on a phone system. It is a robust, hard wearing phone that delivers remarkable value for money while maintaining high quality. Interquartz Gemini corded telephones have a stylish design and rugged build, a five year plus warranty, and both RJ45 and BT leads for use on CAT5/CAT6 structured cabling, as well as on standard telephone sockets. This phone has many great capabilities, including the ability to show caller display information, as long as this option is available on your phone line and your network provider has offered you this service. Interquartz Gemini comes with an independent directory where you can up to 100 telephone names and numbers, and easily access any directory entry by pressing a single button. Other great features include the triple standard message waiting feature, headset port, ELR/TBR switchable, ringer indicator light, ringer volume control, caller ID, data port, hearing aid compatible, full hands free operation, and option for wall mounting. Good straight forward phone with some handy features. Not the prettiest but very functional.